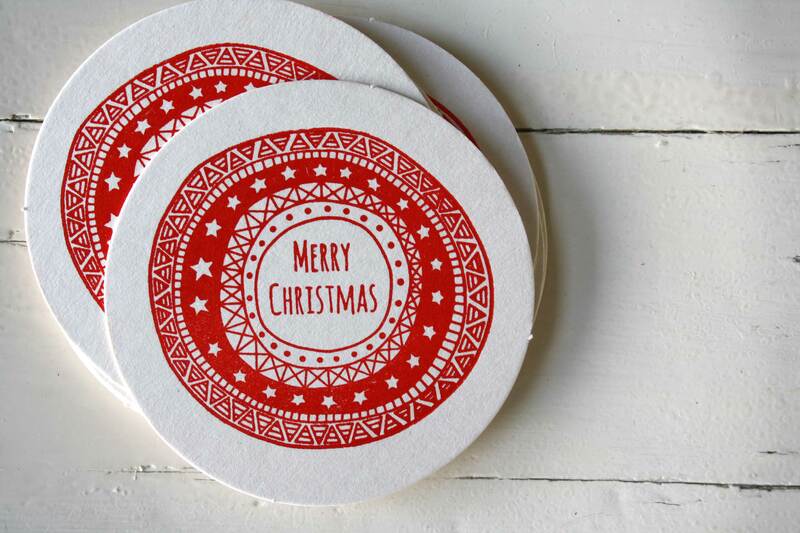 About once a week I drive past a big sign that loudly proclaims how many weeks until Christmas, well this morning when I drove past that sign I nearly chocked on my coffee, can you believe it is only 7 weeks until Christmas? 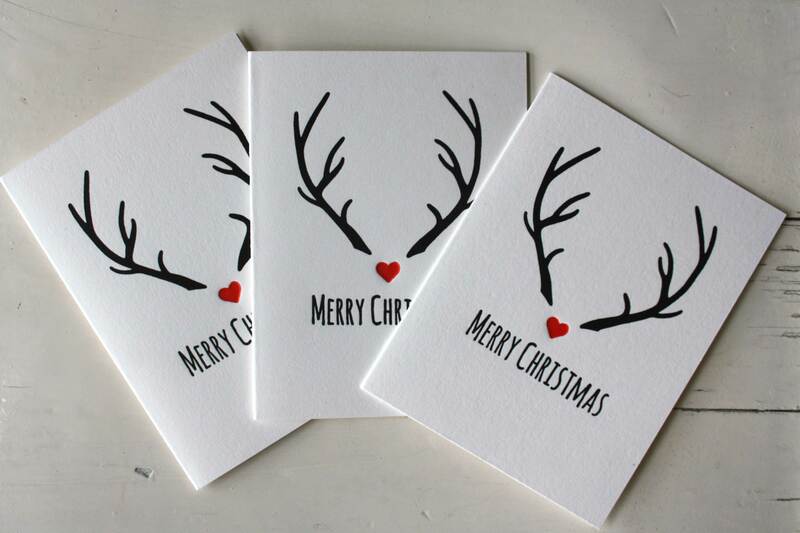 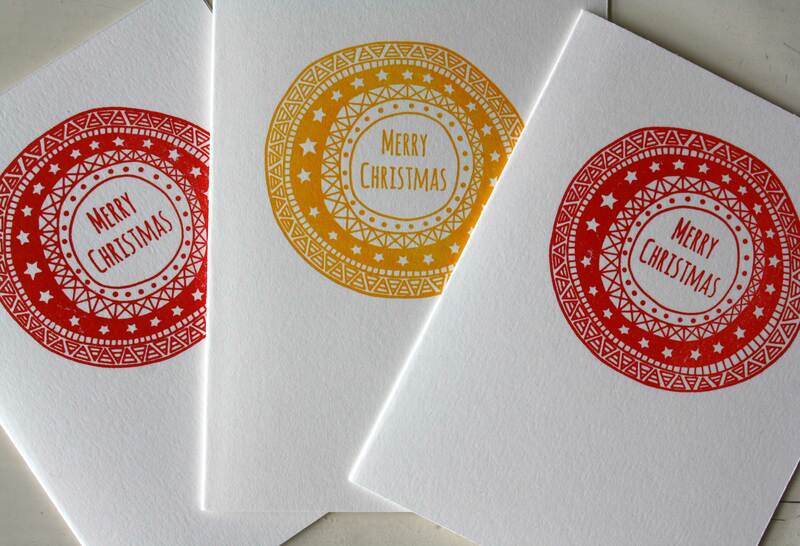 introducing my range of letterpress Christmas cards, gift tags and new this year- coasters! 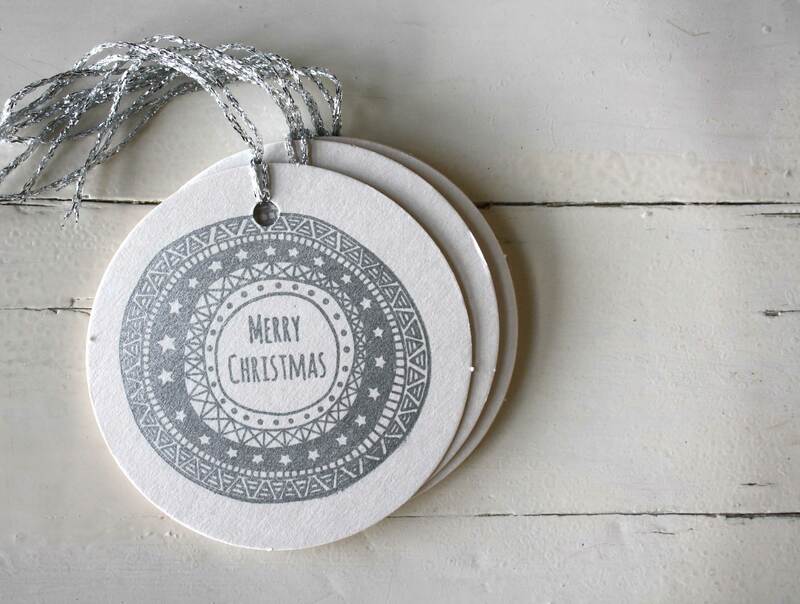 You can of course purchase any of this loveliness from my Etsy shop, Coco Press.